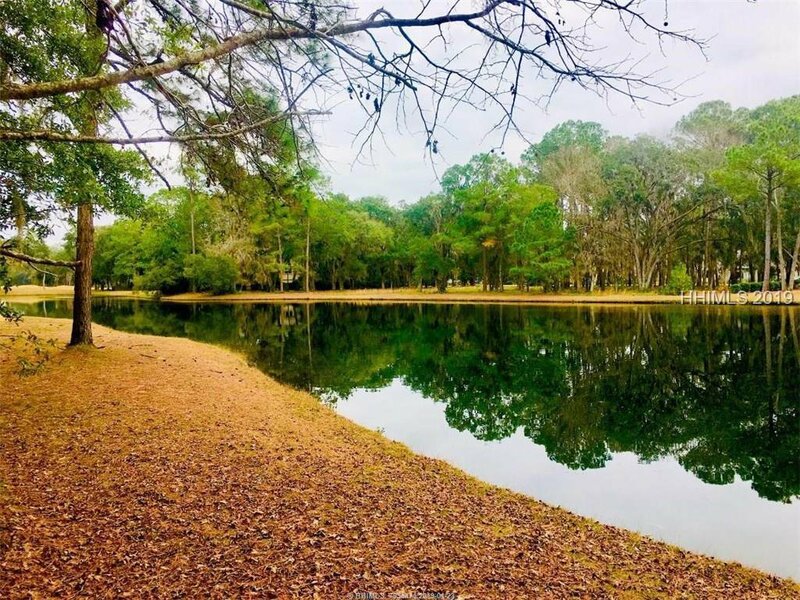 Beautiful Corner Lot, Colleton River Plantation is only five minutes from Hilton Head and as close to perfect as you'll ever get, inside the gates exists a warm inviting community that has been reconized among the nation's best. 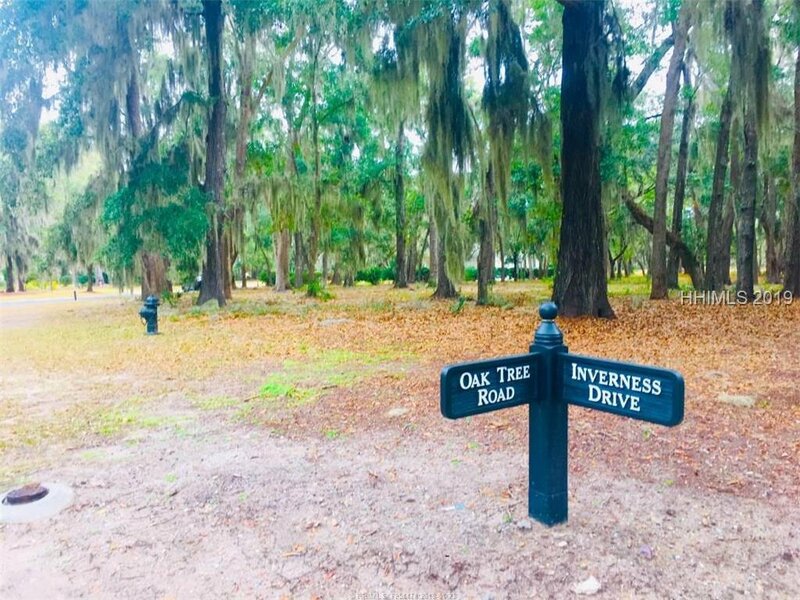 Ancient moss-draped oaks, the peaceful grace of tidal marshes and lush meadowlands frame neighborhhods offering a club life and just about everything one could want. 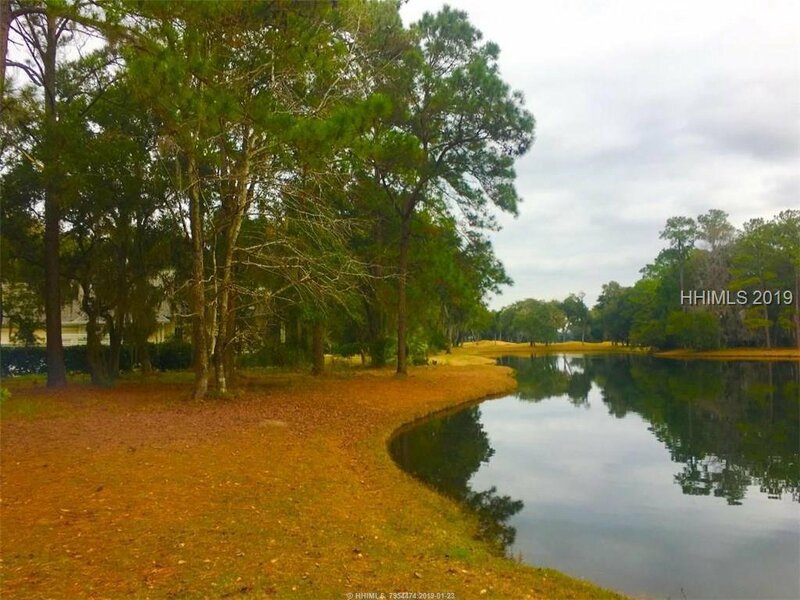 Listing courtesy of Coastal Properties of South Carolina, LLC..